We believe that every owner and trainer has a responsibility to find a racehorse the right home after it's racing career. 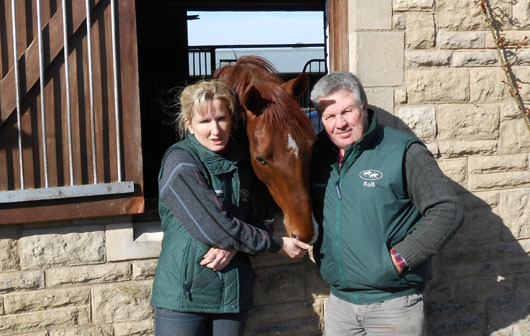 Every horse is different and some racehorses can be very challenging which is why we pride ourselves on finding the right home for the right horse. 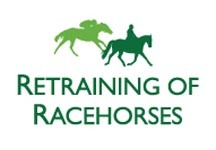 Owning or retraining a racehorse can be very rewarding, however it is very important that you have the relevant experience to take on a racehorse. 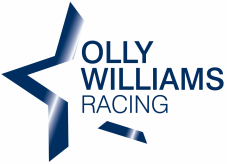 If you are interested in owning an ex-racehorse then you should first speak to the experts. Below are a few links to help you. 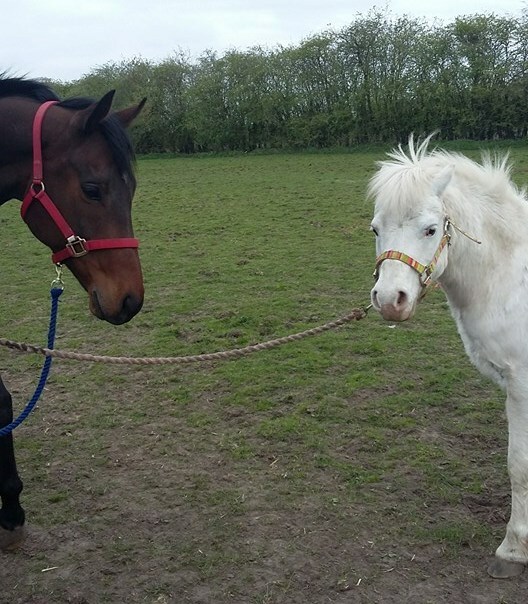 The very lucky Randles family have given Arkaim a very happy retirement and he looks very happy to be chilling in his field with his new friend. Carrie has experience retraining racehorses and previously owned two other ex-racehorses who sadly passed away due to old age. Arkaim (Arky) has already started his retraining and Carrie is doing a fantastic job with her daughter Emma.